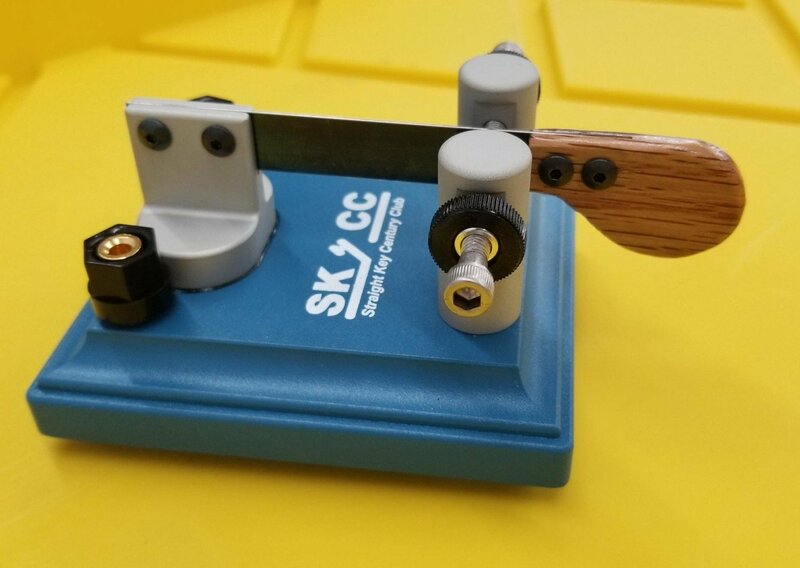 Those of you who are fans of single lever paddles will be pleased to learn that LnR Precision has announced the latest key in their product line: the SKCC Sideswiper. 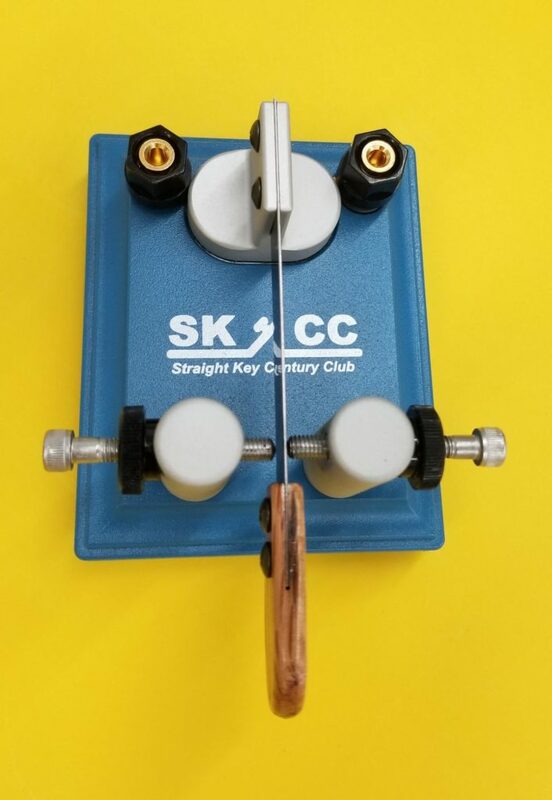 The SKCC Sideswiper is patterned after the Kungsimport key produced in Kunsbacka, Sweden in the 1980’s by Hakan Scard (professional operator at Gothenburg Radio, SAG) and Ben Jomkert. It is a classic very traditional Sideswiper produced for the Straight Key Century Club. The light weight Oak fingerpiece allows for a close gap setting making it a very fast key with little chance of chattering. The heavy 2.8 pound base makes it a very stable device on your desk. No chasing this key around the desk or needing two hands to operate. Upper hardware is anodized aluminum with matte finish. I think this is a beautiful key–I love the simple design, heavy base and the fact they’re made by a quality key manufacturer. The price will be $94.95 US. Thanks for the tip, WD8RIF! 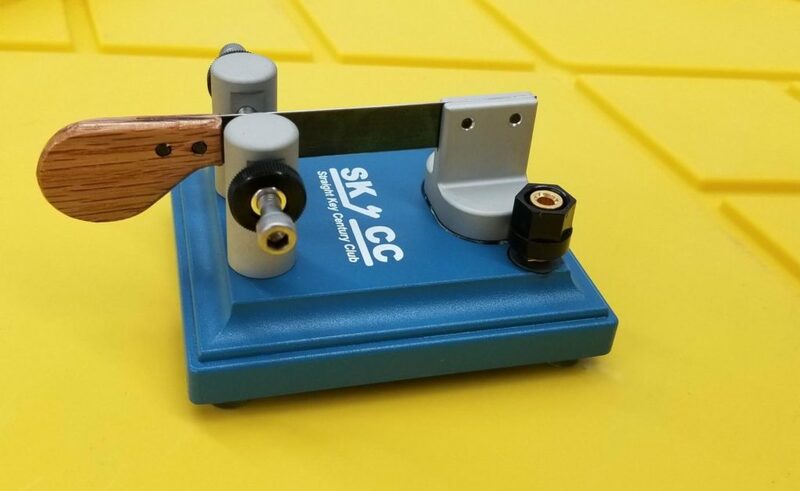 Click here to learn more about the SKCC Sideswiper at LnR Precision. This entry was posted in Announcements, News, Product Announcements and tagged Cooties, LNR Precision, Sideswipers, SKCC Sideswiper. Bookmark the permalink.